When evaluating the potential of a business venture, in-depth analysis is crucial to making educated decisions. 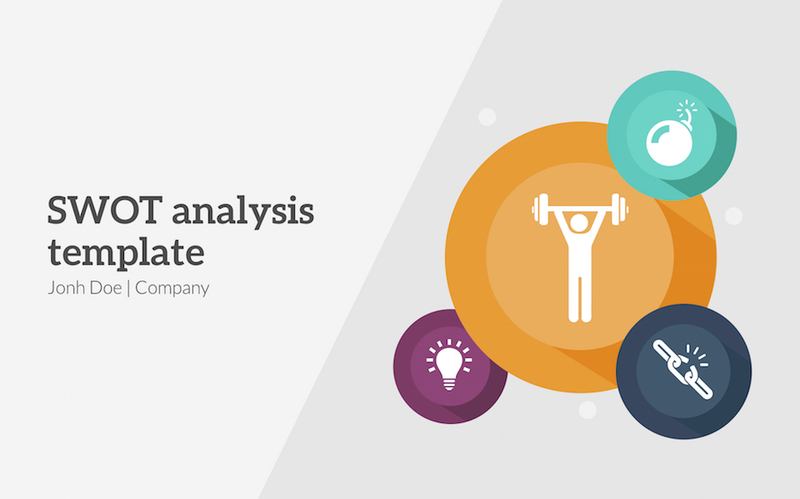 The SWOT Analysis Presentation Template’s slides clearly explain your findings, so you can make sure everyone on your team is on the same page. What's included in SWOT Analysis Presentation Template?